The savior generals featured in VDH's book: 1. 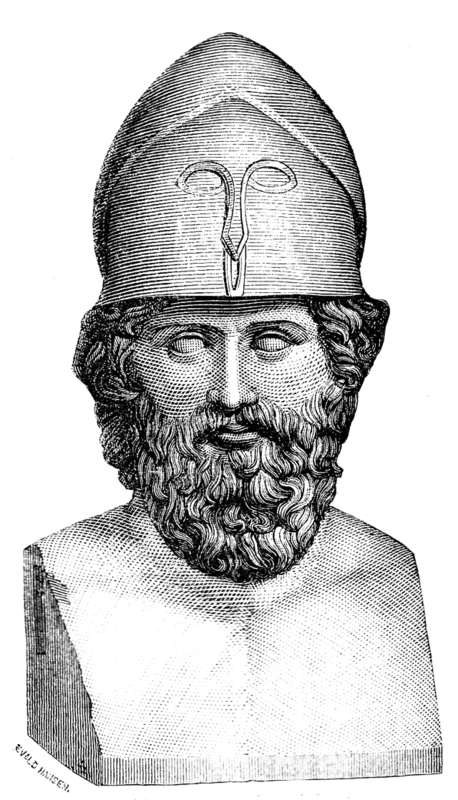 Themistocles. 2. Belisarius. 3. William Tecumseh Sherman. 4. Matthew Ridgway. 5. David Petraeus. Victor Davis Hanson's latest focuses on five general whom he calls savior generals because their talents and abilities saved what appeared to be lost wars. The five he selects are Themistocles, Belisarius, Sherman, Ridgway, and Petraeus. They're called saviors not in any religious sense, but because when times were desperate for their nations, (Athens, the Eastern Roman Empire under Justinian, and United States in the Civil War, Korean War, and Iraq War) these generals devised strategies, and executed campaigns that turned around desperate situations. 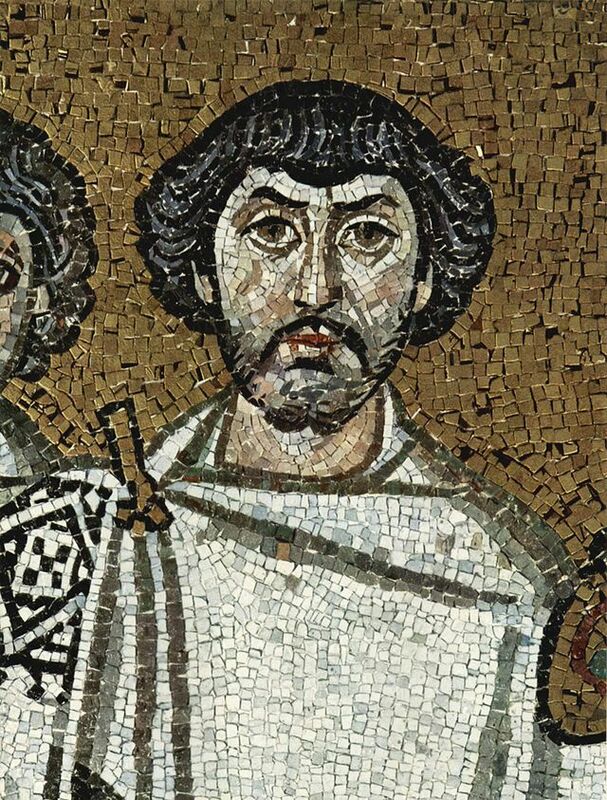 Belisarius—Belisarius and Justinian were subject to hostile portrayals in Procopius's Secret History , which is entertaining, and to more fawning portraits in his public histories. The picture that Hanson gives shows Justinian as a vain, somewhat paranoid ruler. Belisarius is his devoted general, one who was responsible for saving Justinian and Theodora during the Nika riots (January 532 AD). Belisarius, in the period 532–49 served in Libya, Sicily, Naples, Rome, Ravenna, Rimini, and other fronts. His service in Italy was part of Justinian's attempt to incorporate the remnants of the empire in the West under the authority of Constantinople. That the attempt did not wholly succeed is not the fault of Belisarius. Justinian recalled him in 541, the year of the plague. Sherman—VDH has dealt with Sherman before, notably in The Soul of Battle which covers Sherman at Shiloh and other battles before Atlanta and the march to the sea. Hanson here contrasts Sherman's relatively bloodless march with Grant's Overland Campaign (Wilderness, Spotsylvania Courthouse, North Anna river, and Cold Harbor) and his stalemate at Petersburg. Hanson portrays Grant as a butcher who was careless of his men's lives. That may be unfair to Grant. Grant did what other Northern generals, such as Meade, had failed to do. He pursued Lee's army even after a tactically inconclusive battle such as the Wilderness. Meade has failed to follow up after the victory at Gettysburg, and this may well have allowed for the war to continue. Grant pounded Lee in successive battles, at great cost on both sides, while Sherman's march cut off supplies to Lee, and to the South as a whole. It is arguable that both approaches were necessary. 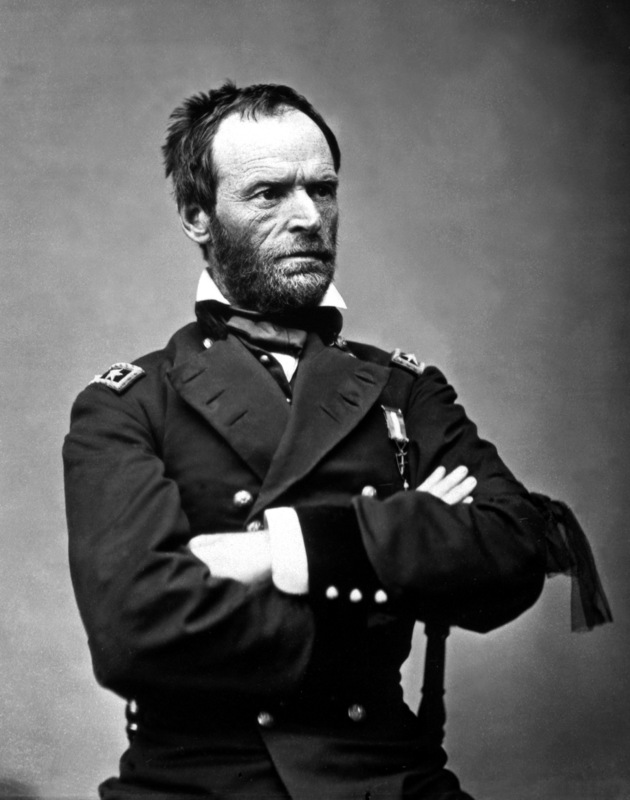 In any case, Sherman is portrayed as ending the stalemate, and delivering the 1864 election to Lincoln. Ridgway—The Korean War has been called the forgotten war, and there is very little in popular culture to keep it fresh in our minds and hearts. 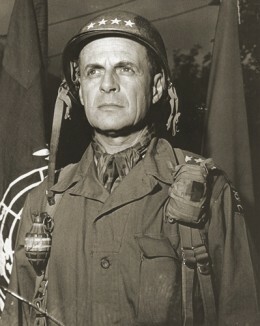 Ridgway was called in as a replacement for MacArthur, and he was in charge of operations for about 100 days. Hanson makes the argument, and I think it may be a valid one, that there was very little tactically or strategically that could be done with regards to broader war aims than enforcing the withdrawal of N. Korean troops. A strategic win, such as overthrowing the NKor regime would be impossible because of the political situation regarding the Soviet Union and China, so the best that could be hoped for was a prolonged stalemate, which is what Ridgway helped achieve. Petraeus—It's said that history doesn't repeat, but it does rhyme. One of the rhymes is that between Belisarius and Petraeus. Hanson protrays Justinian as a rather cowardly, incompetent sort who is dependent on his generals for holding the empire together. While he doesn't do a portrait of Obama as such it is my personal conviction that Obama is a coward, and is dependent on his advisers. 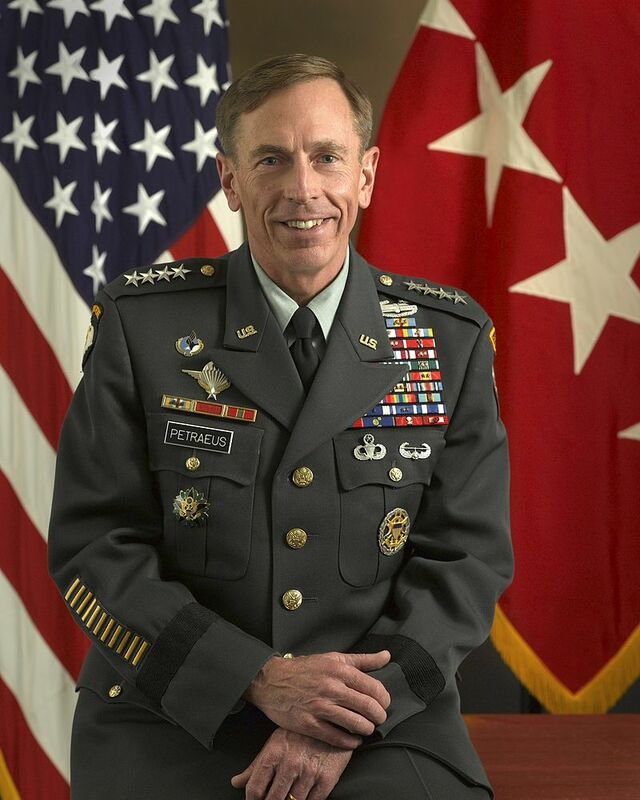 One of the most able generals to emerge from the Iraq war is General Petraeus, who wrote the manual on counter-insurgency warfare, and who helped devise the surge in Iraq. Like Belisarius he was recalled from the field, but unlike his Byzantine predecessor he was assigned a job with greater responsibility, as Director of Central Intelligence. Like Belisarius though he was forced out of his position and charged with a crime. Hanson's savior generals largely fade back into the woodwork when their job is done. Only Sherman and Ridgway both served well after the periods of their greatest victories. Themistocles faded away. Belisarius and Petraeus both suffered and retired due to political enmity.